Some things, we are born with. Others we die for. The new Hereditary trailer puts them together in stream of unrepressed memories that promise pure post-traumatic stress. Produced by A24, the psychological horror film debuted at the 2018 Sundance Film Festival and proved quite the success. 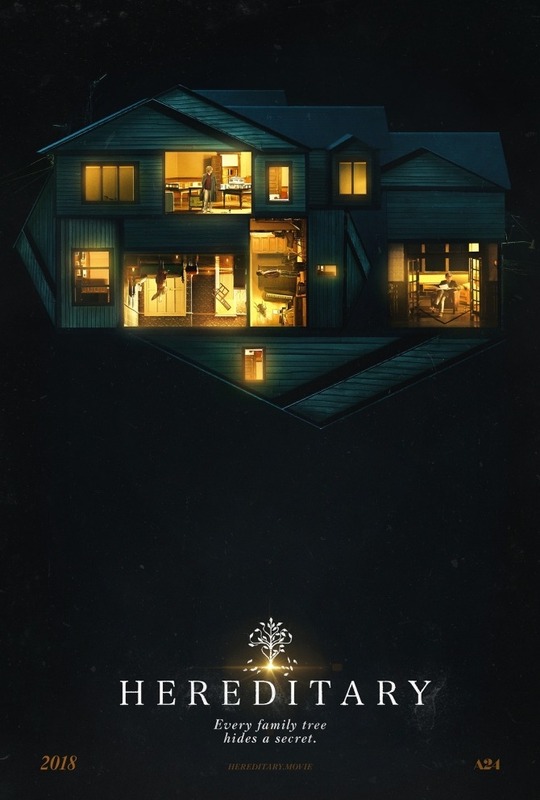 Hereditary was written and directed by Ari Aster in his feature debut. It stars Toni Collette, playing a mother to a gifted child. 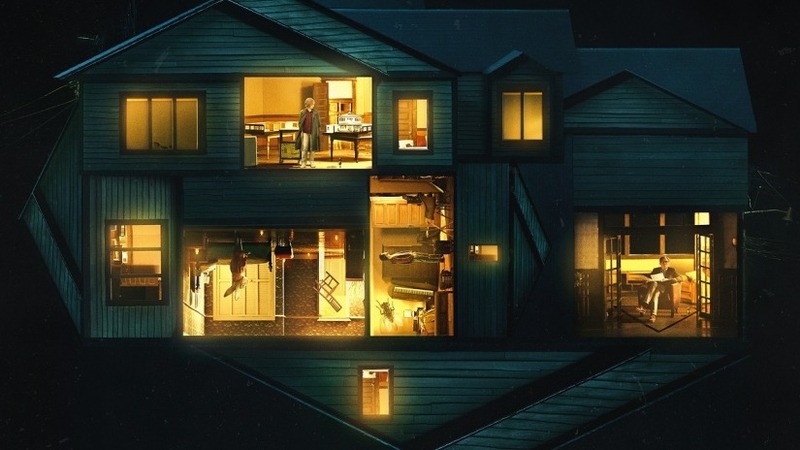 Hereditary also stars Gabriel Byrne and Ann Dowd of The Handmaid’s Tale, Milly Shapiro and Alex Wolff. The trailer puts generations of hidden abuse and gifts under the microscope. The Graham family holds private individual rituals, with private friends, in well-guarded secret. But it looks like they can also be the centre of attention in class.